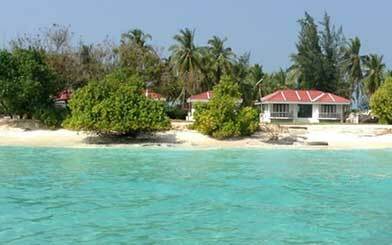 Kadmat is a beautiful Island, located in the Arabian Sea, as part of the Lakshadweep Islands. It is situated 407 km from Kochi (Cochin) and (’11* 13*’ north latitude; ‘72* 48*’ east longitude). 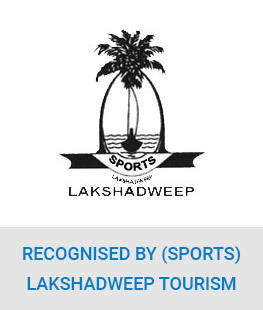 It is one of the largest islands in the group of islands in the Lakshadweep; Kadmat is 8 Km long and 550 m wide at the broadest point. Surrounded on the eastern and western side by a reef lagoon, Kadmat is the ideal heaven of solitude. The most outstanding strength of Kadmat Island lies in its marine wealth. Surrounded by large lagoons on the eastern and western side of enchanted beauty, long and sandy beaches that makes the place one of the ideal tourist destinations in the region. The blue water lagoon is encircling the invaluable wealth of colorful corals, coral habitats, the reef banks, un spoilt virgin beaches, the sun and the moon! Kadmat is an underwater mountain summit where peace by their very nature enjoys one’s solitude. 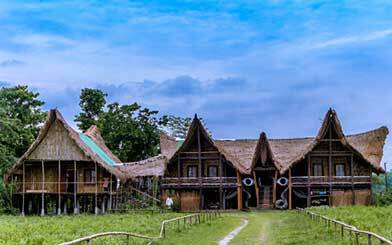 Tourist huts are built facing lagoons amidst dense palm groves to allow visitors to soak in the immaculate beauty of the ecosystem. 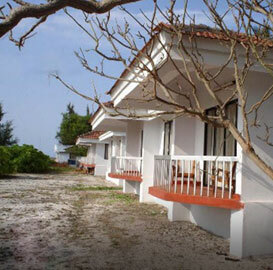 The Kadmat Beach Resort offers a 6-day Marine Wealth Awareness Program tour of the island. 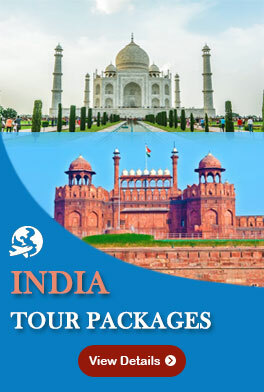 The tourists may indulge in the water sports like kayaking, yachting, boating and skiing on the water surface. The island also has the Scuba Diving Center that arranges for water sports for the ardent fanciers. The coral reef systems and reef banks are very unique from an ecological perspective. Tourism activities in the island are currently conducted in a controlled manner due to very low carrying capacity of the island and the fragility of the eco system. Moreover, the transport infrastructure making the accessibility very difficult. Climate : Tropical. 22 to 30 c.
Food & Cuisine : Spiced coconut-rich Vegetarian & Non vegetarian food. Curried, fried and barbecued fish. 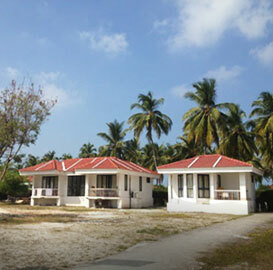 Kadmat Island Beach Resort in Lakshadweep presents 36 sea-facing rooms, it includes Standard/ Deluxe and Super Deluxe Air-conditioned. The rooms offer panoramic views of the sea and are stylishly furnished with amenities like spacious attached baths with running hot/cold water etc. 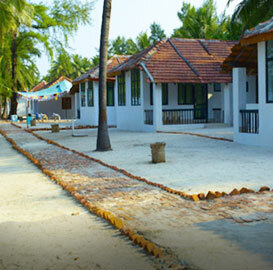 The resort also have Standard non-Air-conditioned Rooms which is 03 kilometre away from the main Beach area.